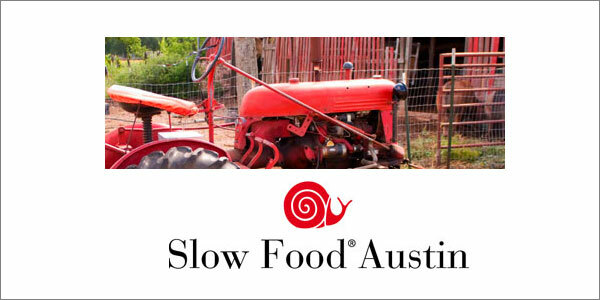 Hey, Slow Food Austin. You definitely have my attention. I’m on board. Next event, Tonight! Bringing Home the Bacon: Habitat Suites 7:00pm. Learn how easy it is to cure your own bacon at home in this delicious Slow Session led by Slow Food Austin’s Marshall Wright and Preservation Bacon’s Greg Bass. Slow Food Austin : reconnecting people with the food they eat. Our educational initiatives, social activities, fundraising events, and community volunteer projects inspire respect for where food comes from and awakens true pleasure in eating.